Mountainboarding at MT Baw Baw in January! 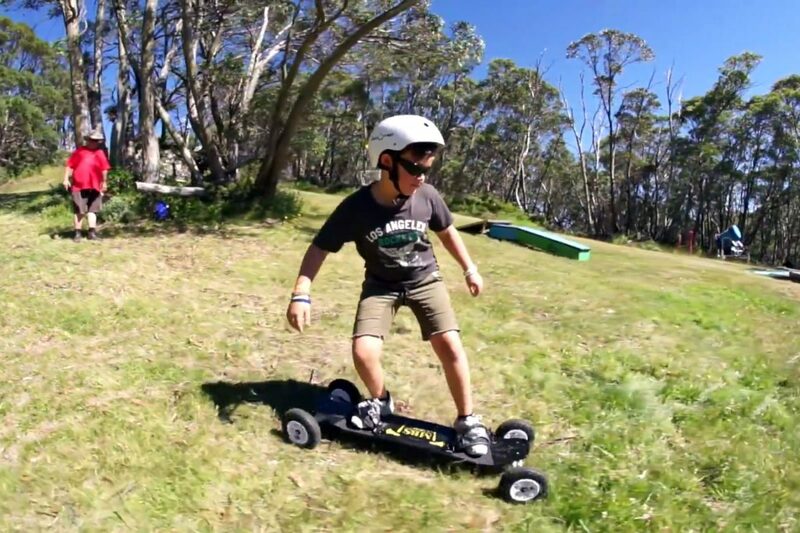 You can now Mountainboard on the slopes of Mt Baw Baw all summer long! The lifts are running and Mountainboard lessons are available. Check out www.ausmountainboarders.com to find out when our next ride day is.